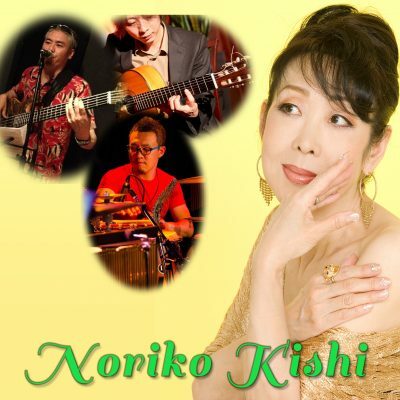 Diva Noriko Kishi’s overwhelming singing skills will fascinate you during her acoustic live at the Cuban spot CAFE LA VIDA. With a full house during her first performance we had to make space for standing customers who were interested in enjoying her performance in our place. Her singing skills will make you go through emotional experiences shake the souls of all her listeners. Latin jazz, Son montuno, Bolero, Feeling, afro and flamenco are performed anf painted in various colors. Musicians breath-taking performance is also attractive.